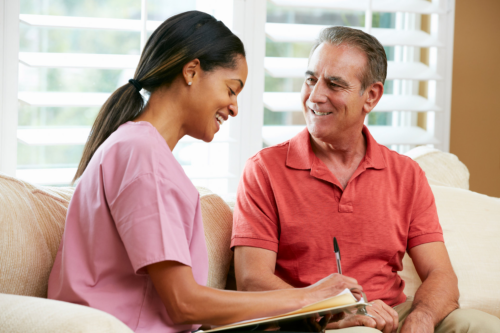 Priority Home Care Inc. believes that all home health care services should be accessible to all individuals who are in dire need of assistance and support from healthcare professionals. We accept any kind of payment methods and major insurances. For insurance-related questions, you may contact one of our representatives at 414-393-0401.